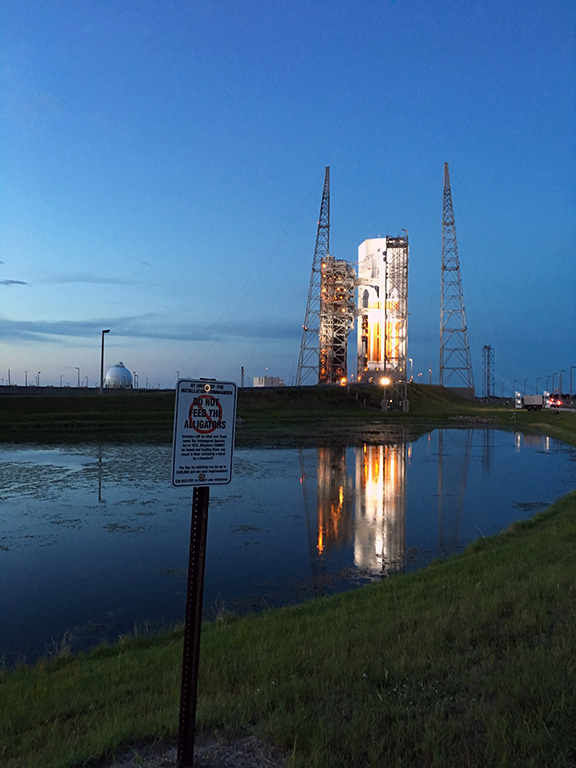 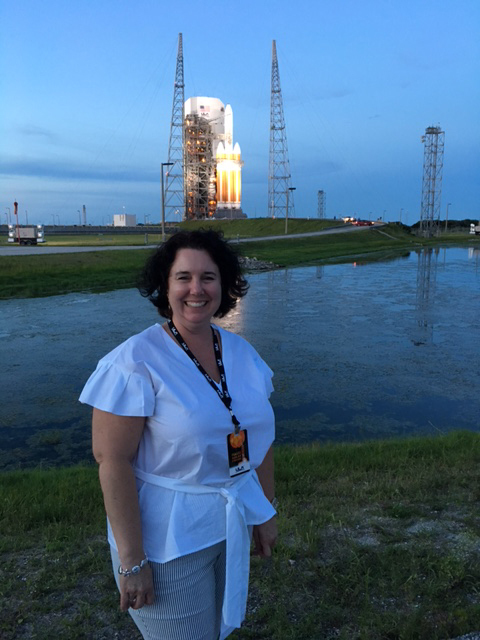 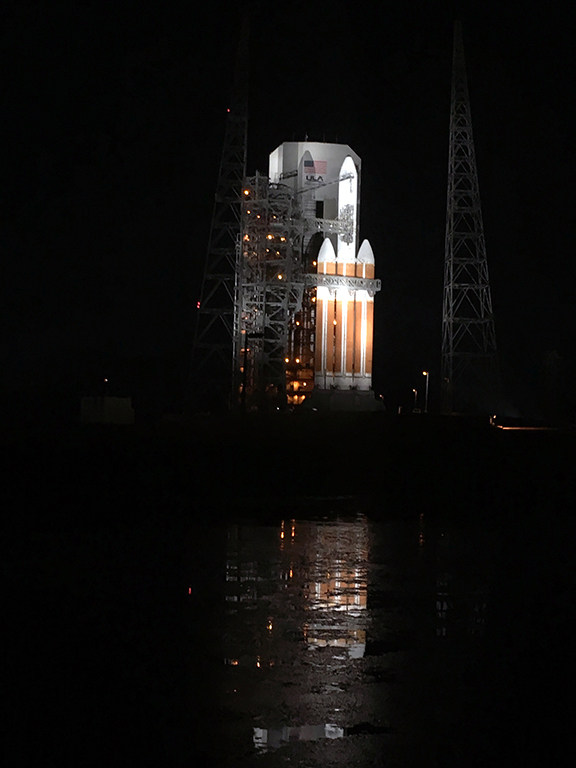 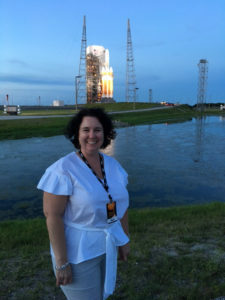 NASA’s Parker Solar Probe launched on a mission to touch the sun on Aug. 12, 2018, and Arrowhead Products’ Christina Liogys was there to see it and share with us! The Parker Solar Probe rode atop a ULA Delta IV Heavy rocket from Cape Canaveral Air Force Station in Florida. Read more and watch NASA’s video here. 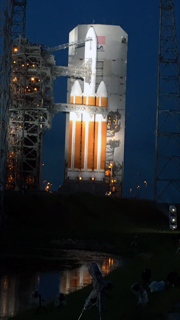 Arrowhead Products joins ULA at Supplier Conference in Washington, D.C.